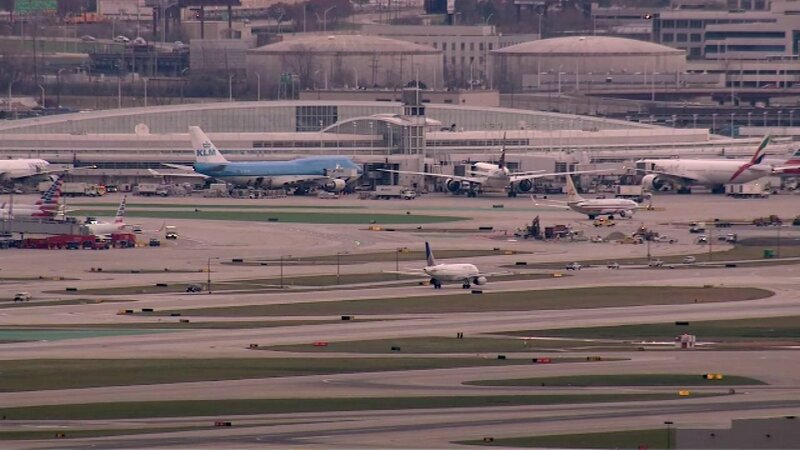 CHICAGO (WLS) -- The Chicago Department of Aviation and Chicago aldermen teamed up to hold a job fair Thursday morning for positions available at O'Hare International Airport. The job fair will be held at Wilbur Wright College from 9 a.m. to 1 p.m. More than 35 companies will be there looking to fill positions at the airport. All job seekers should come prepared with the resume, but no advance registration is required. Hundreds of full-time and part-time positions are available with airlines, airport concessions, construction companies, freight handlers and other service providers at O'Hare.